The exciting news this week is that we launched the Graph Apps Gallery – a one stop shop where you can find all your favourite Graph Apps and discover new ones. Jennifer Reif wrapped up her series of posts on the Marvel Universe, I continued graphing the chaos of the British Parliament, and Cesar Pantoja showed us how to load Bitcoin into Neo4j in one day. Our featured community member this week is Tommy Jones. Tommy Jones has a background in statistics, mathematics, and computational science. He’s also a Marine Corps veteran! Currently, he is working as part of the technical team at In-Q-Tel. As a passionate advocate for data science and community building, Tommy has been leading the data science community in Washington DC for the last couple years. 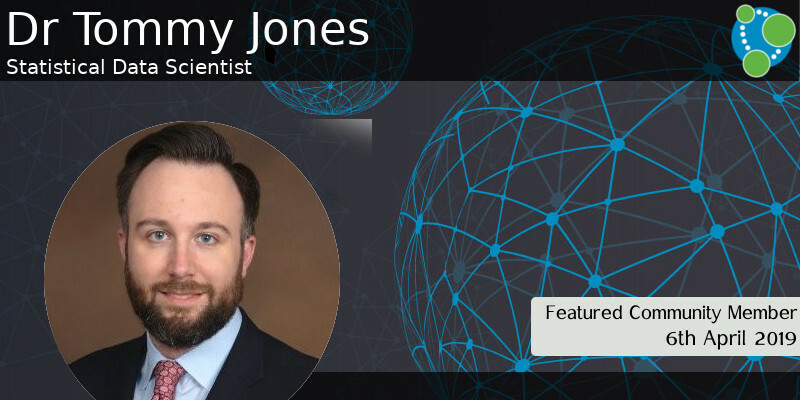 As an advocate for graphs, he plans to present a talk on graph theory during Global Graph Celebration Day on April 15th along side Amy Hodler, a co-author for the soon-to-be released O’Reilly Graph Algorithms Book. Tommy has the types of qualities and characteristics we, at Neo4j, very much value like, sharing, collaboration, inclusion, and education. Thank you, Tommy, for dedicating your time and commitment to helping others. We want you to know that we recognize and appreciate your contributions! In this week’s Neo4j Online Meetup, Cesar Pantoja showed us how to load the entire Bitcoin blockchain into Neo4j, in just one day. Cesar starts by explaining the graph model and the data pipeline used to get the data into Neo4j. before showing how to explore the way that money flows through the network. Cesar also wrote a blog post on this topic a couple of months ago. 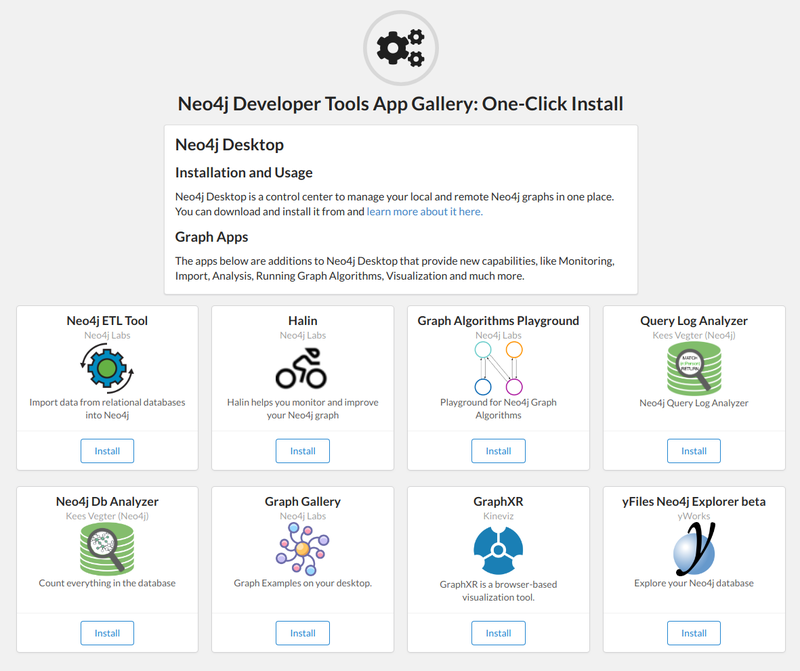 The Neo4j Labs Team are delighted to announce the release of the first version of the Graph Apps Gallery. The Graphs App Gallery is an online Graph App that aims to make it easier for users to discover Graph Apps. You can use it directly from your web browser by navigating to install.graphapp.io. The site can also can be installed as an “online” Graph App by adding the URL via the Neo4j Desktop sidebar. One of the Graph Apps featured is Kees Vegter’s Neo4j Database Analyzer, for which the linked article was released this week. This is a tool, similar to MongoDB compass, that lets you get a quick understanding of the data structures in your Neo4j Database. After 4 months of writing, featuring 10 blog posts, this week Jennifer Reif wrote the final instalment in the Creating a Data Marvel Series. Along the way we’ve learned how to create a graph model for the universe, load data from the API into Neo4j, design domain classes, build a web API, and build a front end. As the British parliament descends further into chaos, I did some further exploration of the indicative votes, this time finding clusters of MPs who voted exactly the same way. 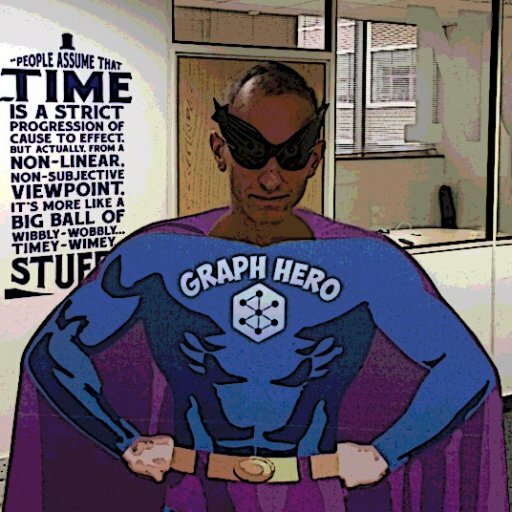 To celebrate the last stop of the European GraphTour in London last week, Rik interviewed Janos Szendi-Varga of GraphAware about the Graph Technology Landscape that he published a couple of months ago. 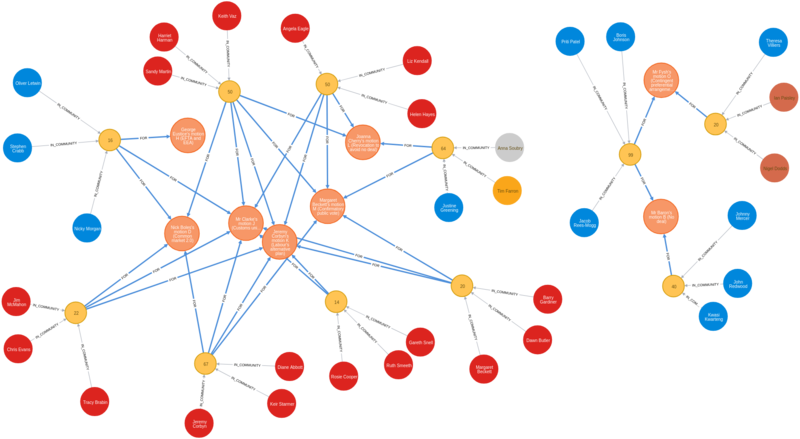 Christine Betts released GrapAL – the Graph database of Academic Literature. It is built using Neo4j and contains a subset of the Semantic Scholar knowledge base of academic literature. 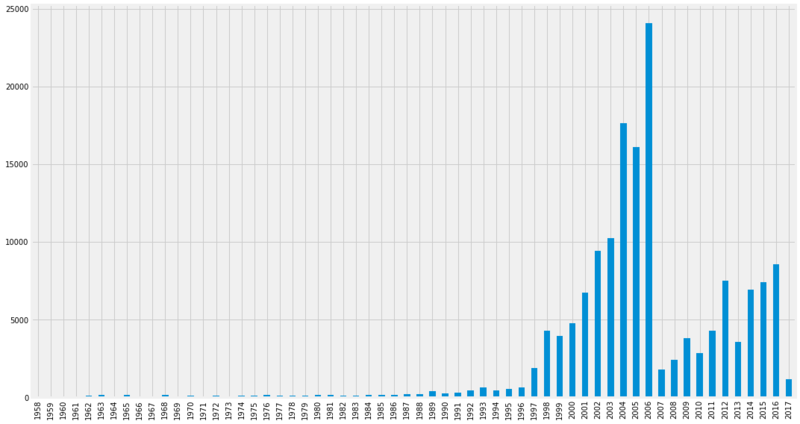 Building on the introduction to link prediction blog post that I wrote a few weeks ago, this week I show how to use these techniques on a citation graph. In this post we learn about splitting train and test graphs, engineering link prediction features, and how to train a random forest classifier using the popular scikit-learn library. For all the relationships I have… in my data-bae! !